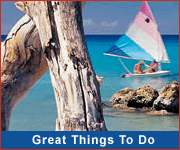 Harrison Point lighthouse is situated in the north-west of Barbados in the parish of St. Lucy. 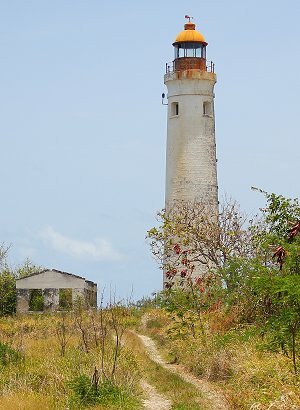 Built in 1925, Harrison Point is the youngest of Barbados' four lighthouses. It stands 26 m (85 ft) tall. Although no longer in active use, the Harrison Point lighthouse has a focal plane of 193ft / 59m with two white flashes every 15 seconds. 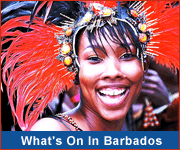 Other Barbados lighthouses are located at South Point, Ragged Point and Needham's Point. Harrison Point lighthouse is not open to the public.